Book Release: Bad Bloods: July Lightning! Bad Bloods: July Lightning released today! If you’ve read the first duology in the Bad Bloods universe, then you already know how crazy, wild, and wonderful a bad blood can be. (Book 1 is free across all platforms right now.) But if you don’t know what a bad blood is, a bad blood is a person with hindering abilities. Think X-Men, but the powers come with serious ramifications. Want an example? 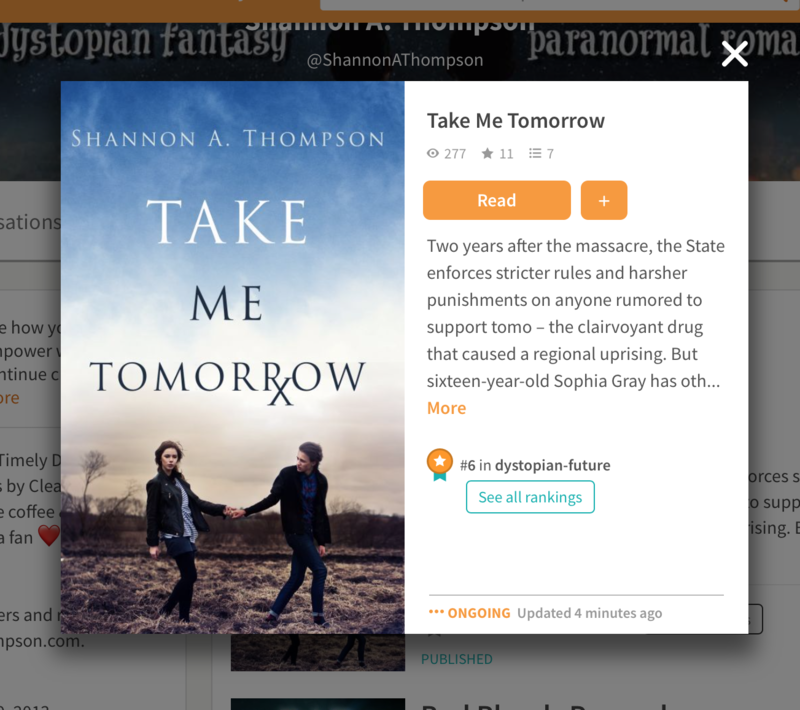 In the latest duology, Violet is a fourteen-year-old girl who can turn into a shadow…but she often loses herself to darkness and time, so she struggles to form back into a person. Because of her shadowy nature, she also has a hard time identifying as individual rather than simply following anyone she latches onto…like a shadow. Here are the top ten bad bloods you’ll meet for the first time in the new Bad Bloods duology, July Thunder and July Lightning. Check out the Pinterest board for more inspiration! Levi (13): He’s described as a seedy sailor, with curly blond hair and skin that…glows. He might be closer to an eel. And his powers include cleaning water. Kuthun (18): A love interest in the book, Kuthun sees the strings of fate…even the strings of those who have died long ago. Kat (15): Between her night vision, her sharpened claws, and her black-white-red hair, Kat might as well be a calico cat. Even cats mistook her and sheltered her from a young age. Skeleton (15): Skeleton works in the Pits, an underground fighting ring, but his name should be taken literally. He’s slowly defying all science by turning into a skeleton…and remaining alive. Nuo (17): Nuo grew up with our protagonist Caleb, but her powers can make you repeat, repeat, repeat until whatever action you’re doing kills you. Hanna (16): She might be bald, but she can grow anyone else’s hair. And dye it, too. Ellen (9): She glows like a lighthouse, but after burning her own eyes, she cannot see the night she turns into day. Plato (7): Plato might have a glass heart…because he can turn sand into glass right before your eyes. Yasir (15): Do you like jewels? This is your guy. He can change anything into a gem…including his own eye, which is now a sapphire. Britney (8? ): Her age is a mystery for a reason. Her powers, too. Revealing either could kill us all. Sixteen-year-old Caleb has been called many things: a patient, a musician, even a prostitute…now he has a new name—son. After his identity is uncovered, Caleb bands together with the family he once rejected in order to save the city of Vendona. But it won’t be easy. Enemies wait around every corner—and so do harsh realities. With Violet and Kuthun by his side though, nothing seems impossible. As Vendona sits on the verge of an economic collapse and a massive hurricane threatens the city, Violet and Caleb must show its citizens how to overcome decades of hostility and division to save themselves. Standing or not, a sea will rage, a wall may fall, and all will depend on immortal pain and sacrifice. The stale air hit me first, then the smells of the trashed road followed. My eyes itched against the stench and sudden light. When the sky began to brighten to blue, a circular gray cloud surrounded the city. It burned white against the sunlight. Worse was how calm it all was. Like predators luring prey into a trap with a false sense of peace. The only hint of deception was the uncomfortable humidity. It stuck to me. “How long do you think we have?” Serena asked, momentarily frozen by the sky looming overhead. It looked demonic, surreal, and uncertain. “Don’t make it nine,” I bit back. Before she could respond, I took off running. I had to get to Violet. I needed to. But most of all, I hoped Daniel would have the sense to close the adoption house after us. Chances were we weren’t making it back. Not unscathed. And keeping the adoption house open at all would only risk others who didn’t deserve to face more danger. Not now. Not toward the end. But if I knew anything about the end—about death—it was the fact that it wasn’t fair. It was the one thing bad bloods and humans always had in common. Tonight, the reminder hung over us in the form of an all-seeing storm. Weather didn’t discriminate—not like politics did—and neither did death. If you haven’t started this series, don’t worry! The first Bad Bloods book is free across all platforms. Bad Bloods in 35 words or less: 17-year-old Serena is the only bad blood to escape execution. Now symbolized for an election, she must prove her people are human despite hindering abilities before everyone is killed and a city is destroyed. If you read, please leave a review. 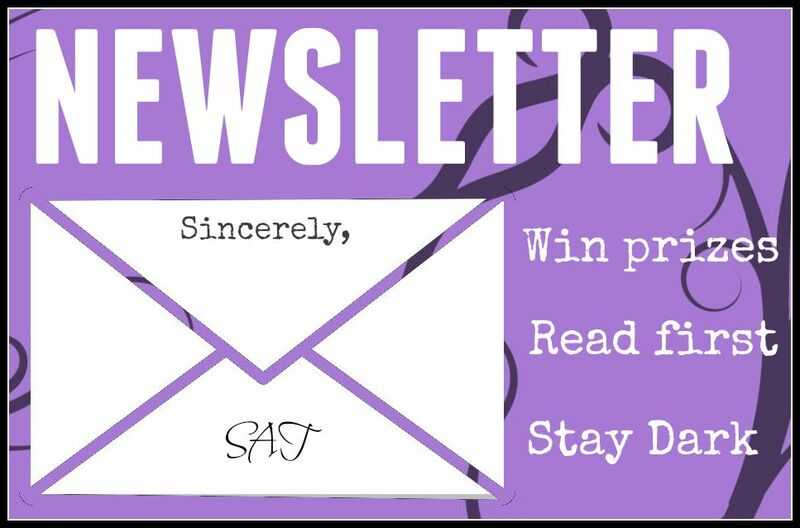 And if you want me to share your review, send it to shannonathompson@aol.com. I love sharing your reviews! (And I love hearing what you’d like to see in the next duology.) Little authors like me depend on your support, so I greatly appreciate every minute you take to share, read, and review. Thank you for sharing, Charles! 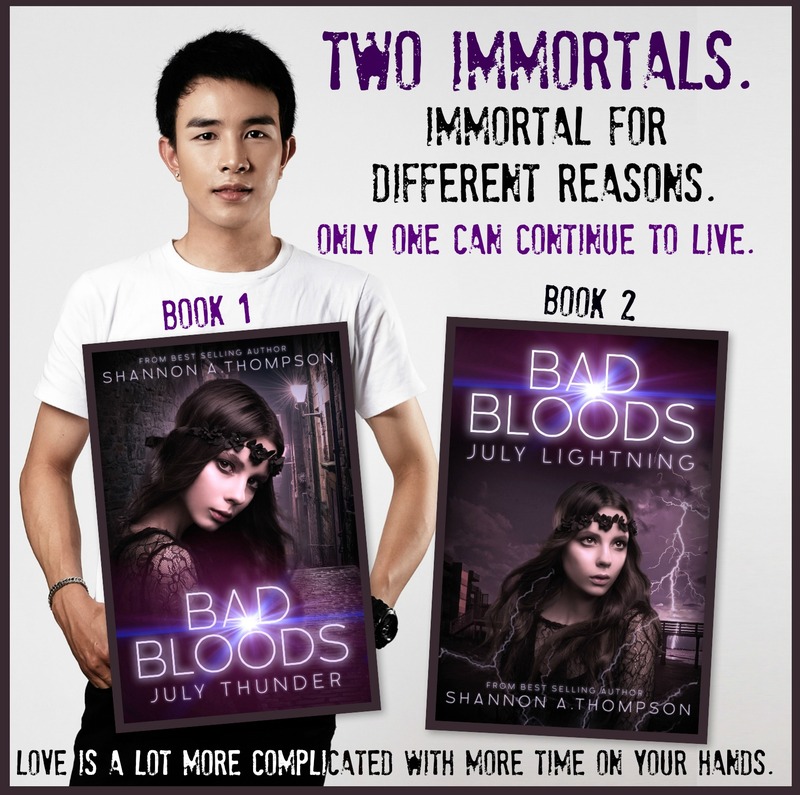 Check out the release of the book, Bad Bloods – July Lightning, by Shannon A. Thompson via her blog. Congrats! I love the idea behind the Bad Bloods. Such an inventive take on the mutant-style genre.